I have a strong interest in ecology and how environmental changes shape populations at the phenotypic and molecular level. I strongly believe in multidisciplinary research, combining molecular, ecological, experimental and modelling tools to best answer the question at hand. In 2016, I joined MEFGL as a postdoctoral researcher investigating the deposition of aerial pollen species with a diverse multidisciplinary group of investigators who make up team PollerGEN. 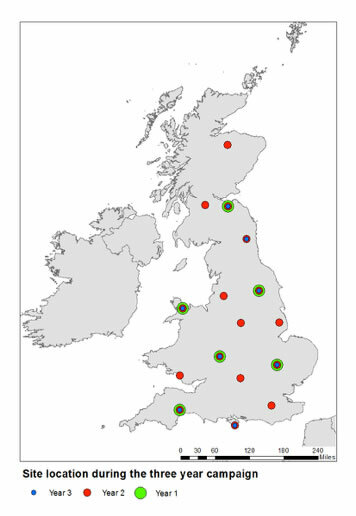 We use molecular ecology, genomic approaches and ecological modelling of grass pollen in order to detect grasses to the species level, measures abundance and use this information to understand the relationship between grass pollen and asthma incidents across the UK. My PhD, at the University of Edinburgh, explored the effect of multiple environmental changes on the effect of growth of a model organism Chlamydomonas reinhardtii. Using a selection experiment, differences between short-term and long-term responses to multiple environmental changes could be identified, as well as answering questions such as, how do populations evolve under simultaneous environmental change? And how is this different from evolving in response to a single aspect of the environment changing? Global change will involve multiple environmental changes for example in the ocean, carbon, pH, temperature, salinity, mixing etc. Understanding how microalgae, which are responsible for about half of global primary productivity, will evolve in response to multiple environmental changes is important, as their trait evolution, such as growth rate, cell size, chlorophyll content, has the potential to affect bloom events, primary production, and the species composition of aquatic communities. To read more see: http://www.smallbutmighty.bio.ed.ac.uk/. In 2009, I completed a degree in Biology at Royal Holloway, University of London. 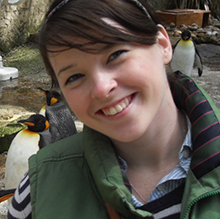 Following my undergraduate degree, I decided to further explore molecular ecology for my Master’s degree, which I completed in 2011, at Queen’s University Belfast. For my Master’s thesis I examined the impact of the complex hydrodynamic environments on dispersal, how this structures populations of the seaweed Laminiaria digitata and the consequences to gene flow. Thesis: The evolutionary response of a photosynthetic green alga (Chlamydomonas reinhardtii ) to multiple environmental drivers. MSc Thesis: Using population genetics to understand macroalgal dispersal in a complex hydrodynamic environment. Park, South Africa. Awarded funding by the Genetics Society. 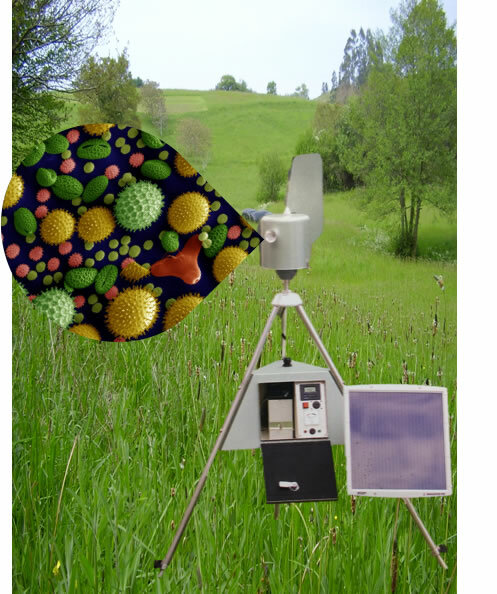 Publication in The Conversation: Creer, S. and Brennan, G. (2018) We’re working on a more accurate pollen forecasting system using plant DNA, The Conversation. https://theconversation.com/were-working-on-a-more-accurate-pollen-forecasting-system-using-plant-dna-97474. Podcastfor Methods in Ecology and Evolution: The Field Guide to Sequence-Based Identification of Biodiversity: An Interview with Simon Creer (2017) (https://bit.ly/2Cpb8Ty). Podcast BioPod: Co-producer and presenter of BioPOD, the official podcast of the School of Natural Sciences at the University of Edinburgh. School Demonstrations: Demonstrator of Bite Size Biological practicals to school children. Doors Open Days: The doors to the University are open and we get the opportunity to interact with the public about what we really get up to in our labs. This is a wonderful opportunity to engage with all people of all ages and backgrounds about what we do, and why we love science. In Europe and the UK, the single most important outdoor aeroallergen is grass pollen, however grasses are particularly difficult to distinguish due to few unique morphological features. 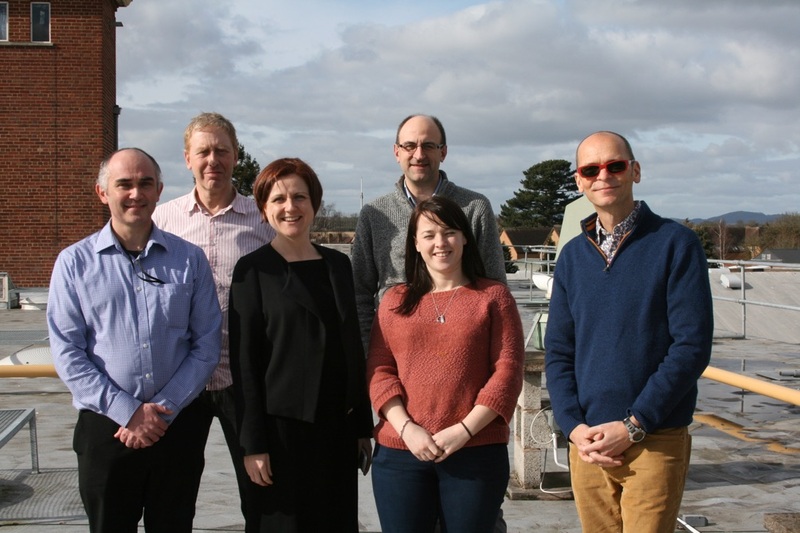 This project is in collaboration with the MET office who currently monitor pollen counts in the UK to provide a pollen forecast. However, there are currently no atmospheric models which successfully describe or predict atmospheric concentrations of grass pollen species. This is partly because there is no data on the presence and abundance of vegetation and pollen at the species level. The current level of discrimination of grass pollen is at the family level. Pollen will be collected at up to 16 sites across the United Kingdom, over three annual cycles using volumetric methods. shotgun ultra-barcode (UBC) sequencing will be used to identify abundant grass pollen species in UK. qPCR will be used to quantify the abundances and temporal variation of up to 15 priority UK grass species. Illumina metabarcoding, will be used to measure the qualitative occurrences of the remaining PCR-amplifiable UK angiosperms. Brennan, G. & Collins, S., Sep 2015, In : Nature Climate Change. 5, p. 892-899 7 p.
Brennan, G., Kregting, L., Beatty, G., Cole, C., Elsäßer, B., Savidge, G. & Provan, J., 26 Mar 2014, In : Journal of the Royal Society, Interface. 11, 95, p. 1 12 p.